Below are 8 questions within a survey that, if you have the time, would you please click and fill it out. 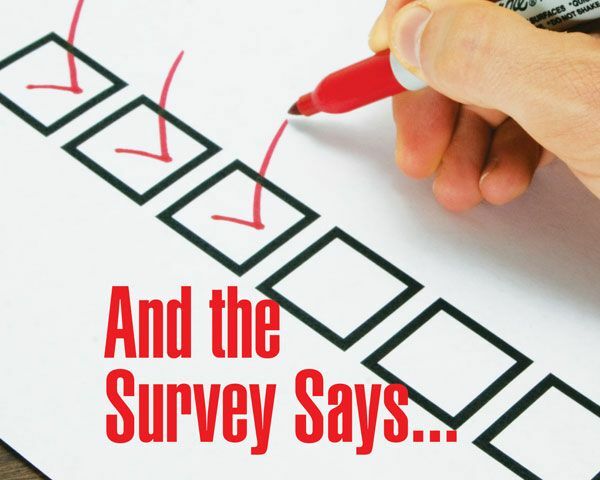 This survey is through “SurveyMonkey” it’s safe and you won’t be asked to give any information other than answering these quick and painless multiple choice questions. 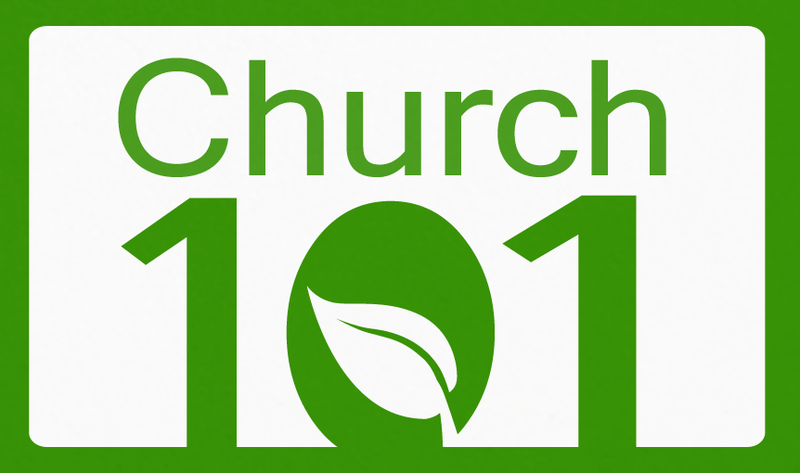 Next Monday I will share with you the results of this Church 101 survey. Please help me in gathering as much data as I can by your participation in this survey, from you my fellow readers and bloggers. Thank you in advance for your cooperation. Stay tuned Monday as I explore results and please comment and help explore this topic with me!